The government should balance the development of Upolu and Savai’i. Lemoa Isitolo, of Pu’apu’a, believes that since Savai’i is the bigger of the two islands,it should get more attention. As of now, he says he gets jealous every day when he visits Upolu. 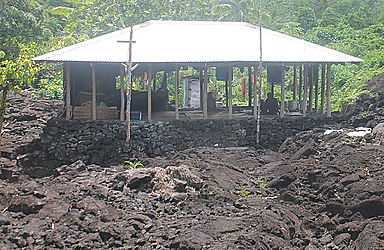 “I feel like we are being treated differently from those who are living in Upolu,” Lemoa told the Village Voice. Lemoa recalls the Prime Minister Tuilaepa Sa’ilele Malielegaoi saying that what’s good for Upolu is also good for Savai’i. “We hear so many promises but we don’t know if that will come true because we don’t want to keep our hopes up. 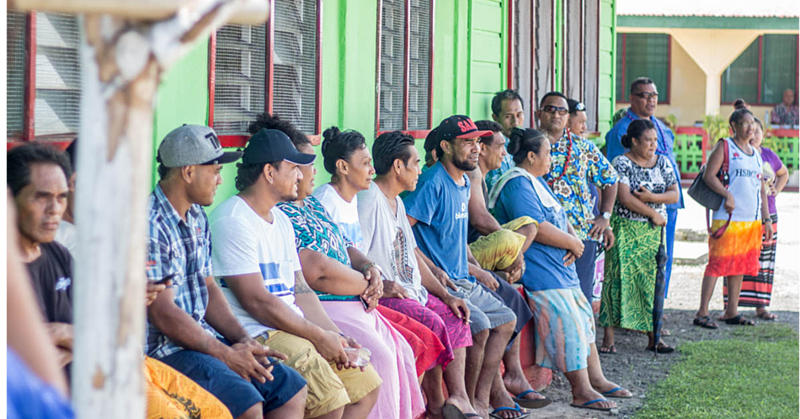 Lemoa said the government should set their priorities right.They should prioritise the development of education and make sure the people of Savai’i get the same opportunities. Lemoa feels for the younger generations, because there will come a time when no one will want to live in Savai’i. Lemoa is at the age of 60 and he lives with his wife Papa Isitolo and their sons at Pu’apu’a. He said as a Samoan you are obligated to the village, the church and family. Lemoa said he had to walk miles away from the village to where his plantation was but at his age now he can no longer walk that far. 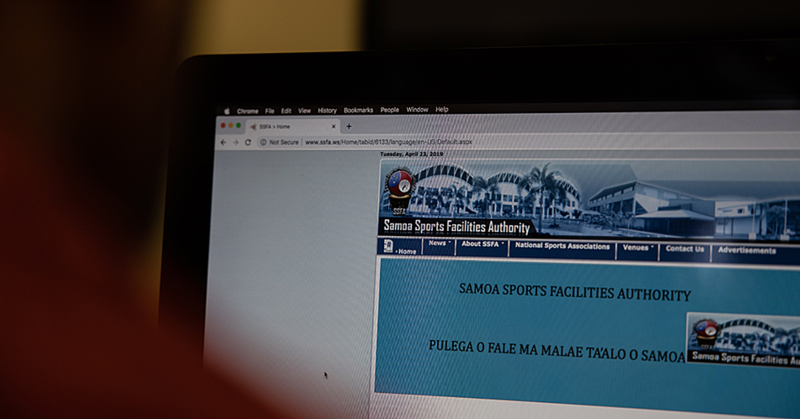 Lemoa also talked about the lack of employment in Savai’i.Most of the employees in Upolu are from Savai’i and that is another sign the government pay more attention to the big island. Apart from employment the government should also develop the education system in Savai’i. “It’s good that the government is helping us with schools in primary and college levels but when it comes to the university level that is a different story,” he said. “Most parents cannot afford university, no matter how good your child is, if you can’t pay the school fee their studies will end there too.